It is a health care profession that provides treatment to individuals who wish to develop, maintain, and restore maximum movement and function throughout life. Physical therapy is a rehabilitation discipline specializing in evaluating, diagnosing, and treating physical and functional impairments in patients of all ages. The overall goal of physical therapy is to improve mobility, strength, and functional ability, so that patients can reach their highest functional levels and optimal quality of life. Our Physical Therapist offers a wide range of patient care, including: orthopedic manual therapy, sports injury rehabilitation and functional exercise programs and spinal stabilization programs. Our programs identify the issues that inhibit well being and initiate the work needed to restore the functionality and prevent further injury. The Physical Therapist (PT) and the patient work together with other skilled health care professionals, their family or personal caretaker and the community at large to improve movement in affected areas. 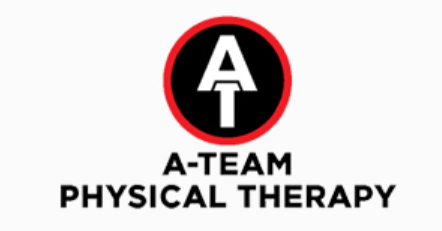 The Physical therapist is a member of the interdisciplinary team who works in collaboration with the patient, family, and other team members to create a rehabilitation program specific to the patients’ needs. 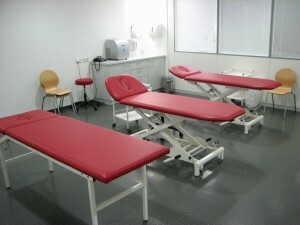 Physical therapists use a variety of manual techniques, treatment modalities, advanced technologies, and educational programs to help patients’ achieve their specific goals in rehabilitation. During your appointment, you will be evaluated via a complete exploration of the damaged areas and your Physical Therapist will look at your history and create a personalized plan of action, designed to restore full functionality. Contact us today at 973.736.1090 to schedule your appointment with the Physical Therapist!